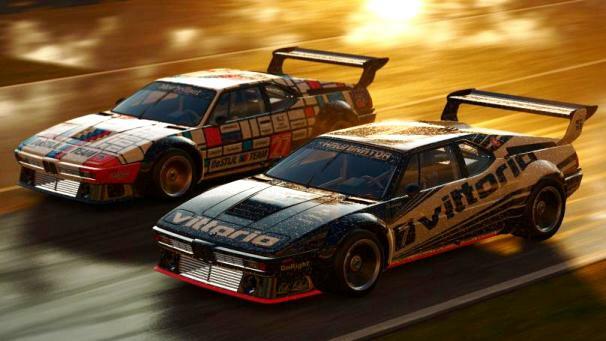 Project CARS fans showed how to get real profit! Project CARS is gaining momentum and more and more, and every day the number of players who have taken in the development increases. The uniqueness of the project, not only in its realism and excellent graphics built on advanced technologies like FXAA. Users themselves, don’t take part in the programming, but they try a role of testers, journalists, and public relations managers. We are glad to present you the new trailer created by the user community and the players Project CARS. Release the game finally appointed in 2013, so hurry to take part in the test and get through this real cash income!